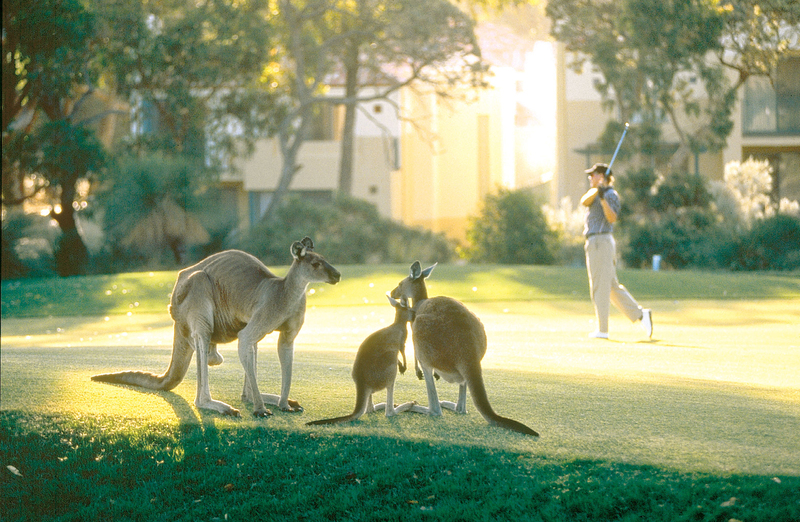 The City of Joondalup is home to one of Australia’s best golf courses. Challenge your golf skills and let the landscape take your breath away during your visit to the Joondalup Resort. 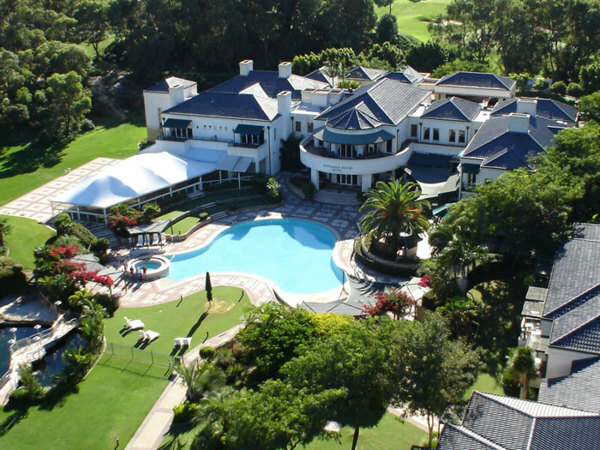 Few golf courses anywhere in the world offer the dramatic contrasts, the scenic beauty and the sheer golfing challenge of Joondalup Country Club’s 27-hole championship golf course. Joondalup Resort golf course is just a few minutes from the beach, yet totally immersed in its bushland setting. The specular golf course meanders through a network of majestic quarries, lakes and dunes, providing a picturesque landscape at every hole. The Quarry and Dunes nine-hole courses at Joondalup Resort are ranked seventh in Australia’s Top 100 Golf Courses of 2018. The golf course and the Pro Shop are open to the public seven days a week. 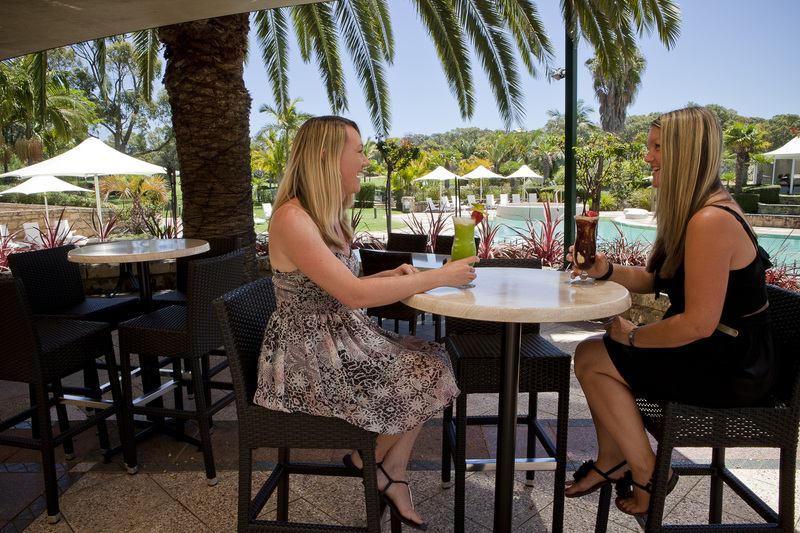 For more information visit the Joondalup Resort Country Club. Whether you are new to golf or want to improve, the Joondalup Resort Golf Academy will help you take your game to the next level. Private sessions or group classes can be booked online with one of the Academy’s fully certified Professional Golfers’ Association coaches. For more information visit the Joondalup Resort Golf Academy.